Lush Fab Glam Inspired Lifestyle For The Modern Woman: Scenes from 'Twilight: Breaking Dawn'-Edward and Bella's Wedding! 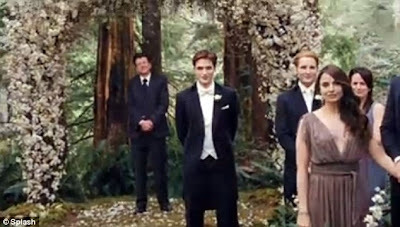 Scenes from 'Twilight: Breaking Dawn'-Edward and Bella's Wedding! For all the Twilight/R-Patz fans we've got something that should get you super excited and build your anticipation for the upcoming Twilight: Breaking Dawn Film. 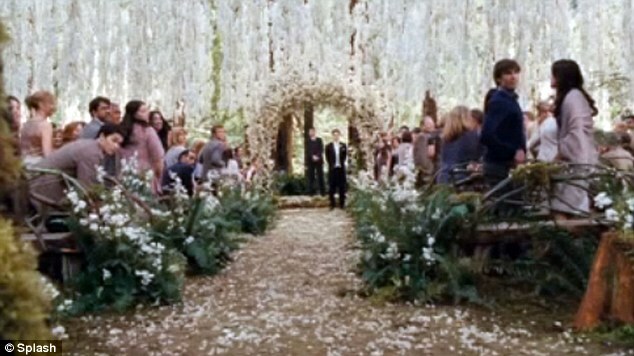 Here are a few photos from Edward and Bella's wedding scene. Robert Pattinson and guests watch Bella walk down the aisle. The beautiful flower filled wedding scene recreated. A sneak peak at Bella's wedding dress. 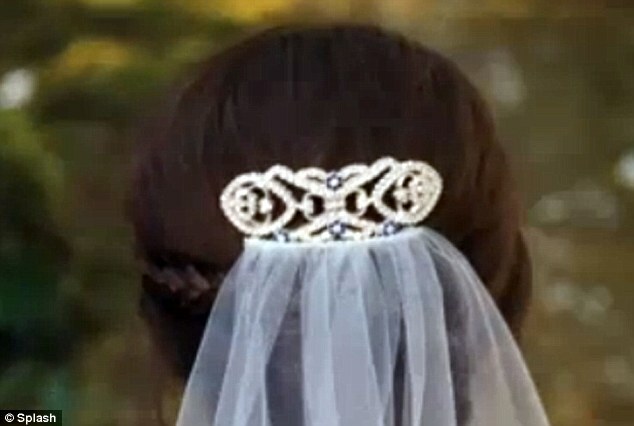 A sneak peak of Bella as she walks down the aisle, the photo shows her hair clip and veil. Are you a Twilight fan? 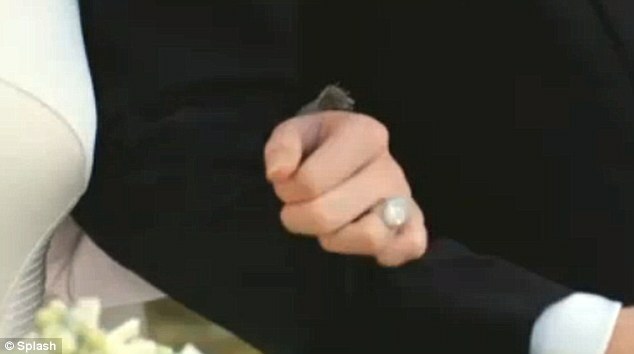 What do you think of the wedding scene clips? Leave a comment below. Cant wait for the movie. I always wondered how they would make the scene from the book come to life with all the flowers, so pretty!